The Xico range introduces a super collection of polypropylene rugs featuring pretty floral themes and abstracts with antiqued and faded designs. They are machine woven in Belgium with 100% polypropylene yarns creating a dense pile of 12.5mm thickness to produce a desirable soft feel. The Xico colour palette is delightful with popular modern tones and muted semi-pastels. 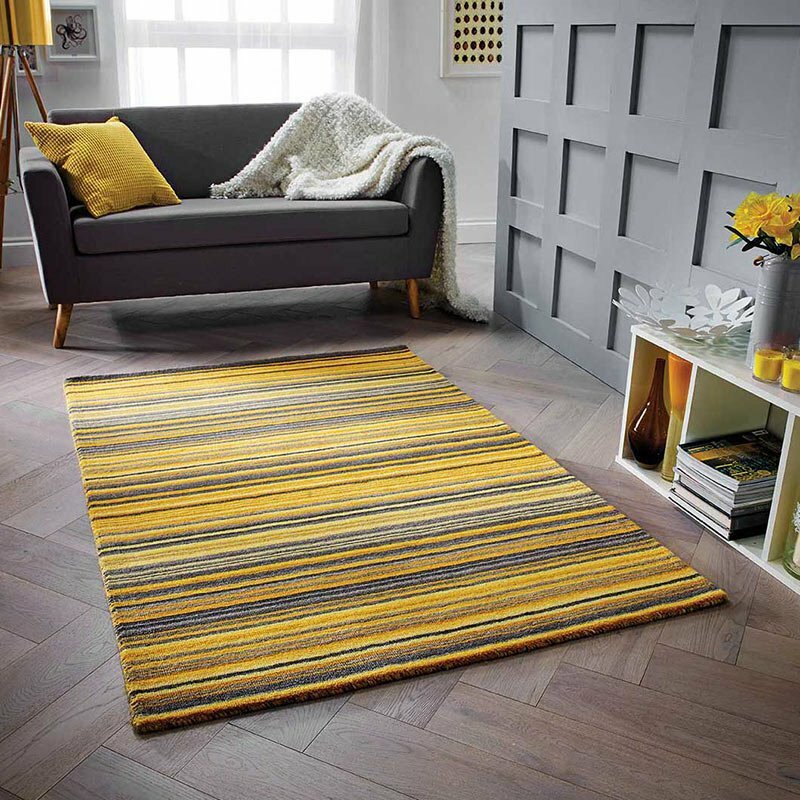 These rugs are hardwearing, stain and water resistant and colourfast requiring little effort with maintenance for continuous good performance. This Xico XC05 Scroll Olive rug represents excellent value for money and brings a touch of class as an attractive contemporary rug that can take pride of place in most areas of the home. 3 standard sizes are available.